Had Flight Facilities never released an album? The answer appears to be no. I guess they had been getting by with releasing choice singles from time to time. Seems that approach can work. Anyways the wait is over as Flight Facilities gets ready to release their debut album 'Down to Earth' on Oct 28th. 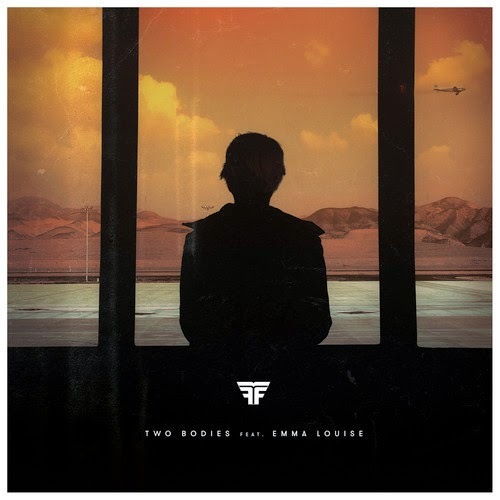 The first taste of the new record is the excellent first single "Two Bodies" ft Emma Louise that was just released yesterday and is coincidentally also the second track on the album. Loving the melancholy, down-tempo electronic tune with lovely female vocals. Can't wait to check out the rest of the album. I'm sure it will not disappoint. Until that time comes check out that fresh new single, which can be purchased on iTunes. *** A day after I posted this I spotted the new Flight Facilities video for "Two Bodies", instead of doing a new post for this I'm just gonna go ahead and drop that video here. Enjoy!